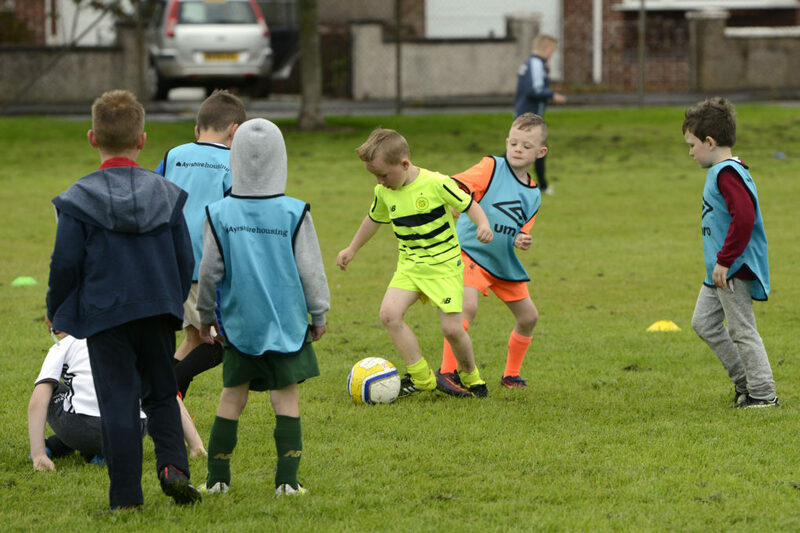 Ayrshire Housing is pleased to have supported a series of summer coaching sessions organised by Whitletts Victoria Junior Football Club. Our grant paid for goals, balls, bibs and other training aids. The sessions were held at the John Pollock Centre and were open to children and young people in north Ayr. South Ayrshire Council supported this initiative by providing the children’s packed lunches each day. This was as part of the Council’s summer activities programme. Find more about our community grants here.